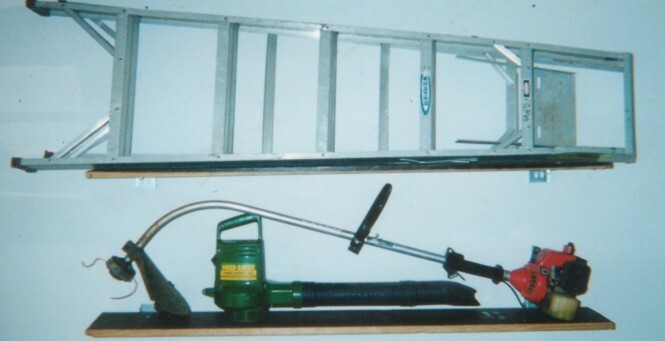 How many times have you needed extra strong shelving brackets but could'nt seem to find them anywhere? Sound familiar? With our newly patented industrial strength brackets your problems are solved. 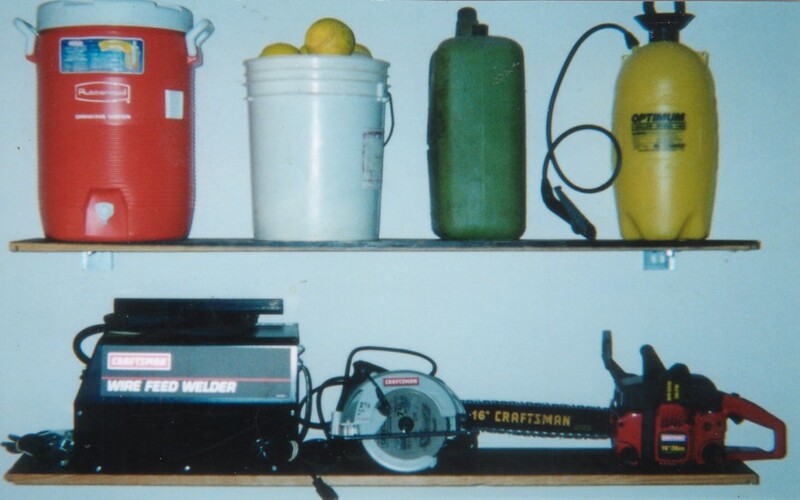 Now, you can store or display those heavy items that are on the floor of your home, shop, office, or garage. (See photos of bracket assembly applications below). Built to last, made of 10 gauge industrial steel and zinc plated our bracket assemblies are the only brackets you'll ever need. Our bracket assemblies offer many more advantages than standard shelf brackets. Not only are they super strong, the shelf bracket can be adjusted vertically up to four inches, so there's no need to dismount or move the mounting bracket when raising or lowering your shelves. The mounting bracket accepts bolts or screws up to 3/8 " and can be attached to walls, studs, posts, or metal structures. Attaching or adjusting the shelf bracket to the mounting bracket is quick and easy by way of a 3 inch x 1/4 inch spring loaded attachment pin. 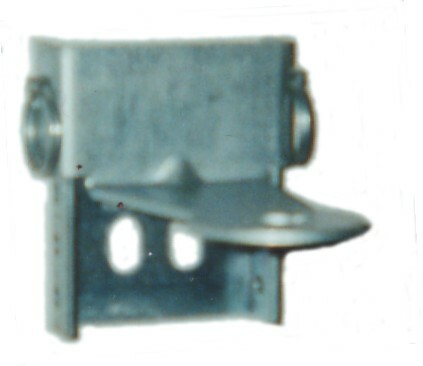 Bracket assemblies can be purchased as a single unit or in sets. Single units include 1 mounting bracket, 1 adjustable shelf bracket and 1 spring loaded pin. Each set contains 2 mounting brackets, 2 adjustable shelf brackets and 2 spring loaded pins. Safe load capacities- Per set: 175 lbs. Call 1-866-677-1801 Toll Free to order. See Photos of our bracket assemblies below and a few of the many applications our customers are using.